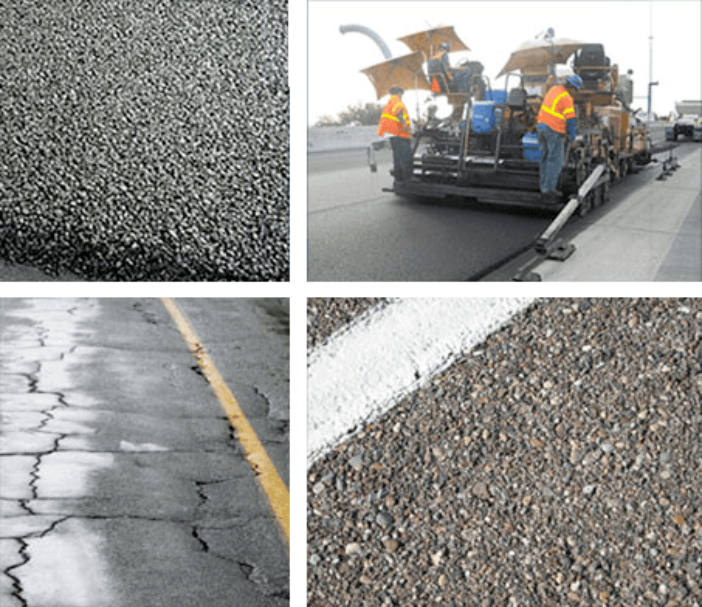 The Texas Department of Transportation will be resurfacing some area roads using a “Crumb Rubber” Asphalt mix made from grinding up old tires. 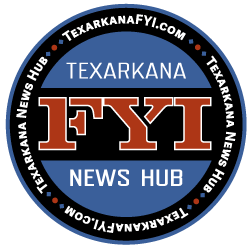 About 156 miles of Northeast Texas highways will receive new surfaces during the summer of 2019 with a contract awarded in October by the Texas Department of Transportation (TxDOT). 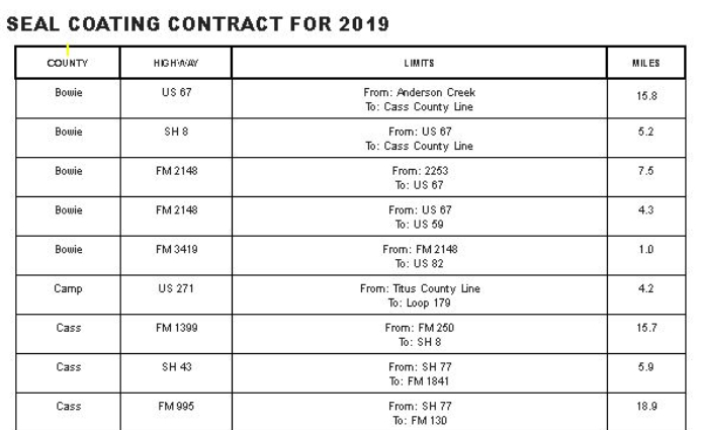 The Texas Transportation Commission approved a bid of $7.0 million from Missouri Petroleum Products Company of Mountain View, MO to seal coat highways in nine counties located within the Atlanta District. In an effort to help keep used tires off Texas landscapes, the district is requiring the asphalt used to be mixed with “crumb rubber” made from grinding up old tires. 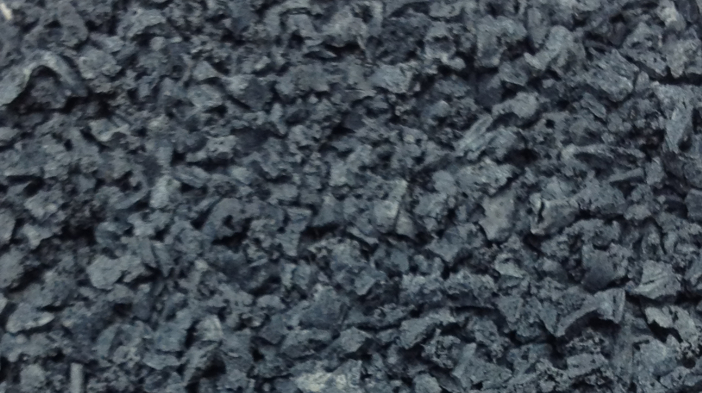 “Using crumb rubber in our asphalt has proved to be an excellent process for seal coating our highways. The rock is less likely to pull loose, there are fewer occurrences of the asphalt bleeding through the rock and it can be used on a wider variety of surfaces,” Anderson said.